Hey guys... 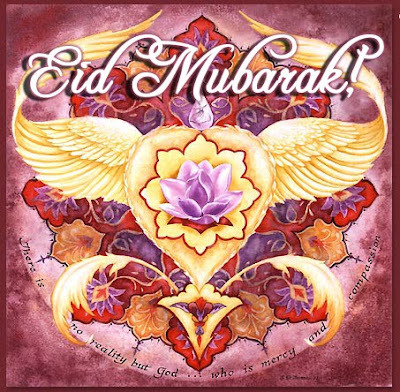 I will be off from blogging for a while due to the celebration of Eid Mubarak!! We have a long holiday here so i will spend the time to meet my families and relatives, eating good food and just having a great time with the big family!! So excited! Meanwhile, why don't you go to my other blog to join the two giveaways there while I'm off celebrating Eid Mubarak. visit my blog . wanna exchange link or banner ?